Luxury homes in Highlands NC have a great deal to offer. In addition to wine cellars and home theaters these properties also offer a place for families and friends to convene and enjoy fun times while making memories that are priceless. Elections and financial markets create economic upheaval but luxury properties are a place where the wealthy feel safe parking some funds. In Highlands NC there are many properties that offer solid investments while adding to the quality of life at the same time. Your Highlands REALTOR can be invaluable in helping you decipher the local market and where the best investment lie when it comes to real estate. From acreage to exclusive gated communities the Highlands area is ripe with opportunity for those who want value and amenities. Sit down with your REALTOR to discuss your wants and needs in a real estate investment. Contact our team at Berkshire Hathaway HomeServices Meadows Mountain Realty today to learn more about Highlands real estate. We welcome the opportunity to update you on current market conditions while helping you get to know the area like a local. 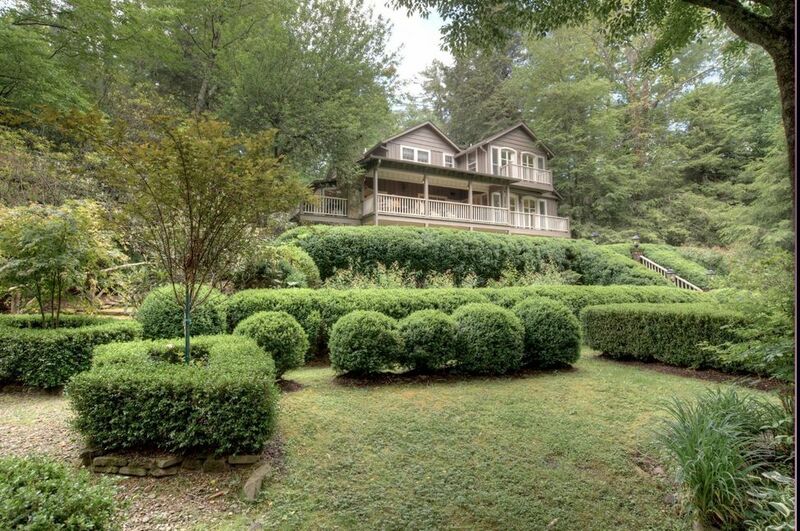 Let our knowledge and experience serve as your guide to luxury homes in Highlands NC. Click here to read “As Markets Waver, the Rich Park Money in Luxury Homes” from The New York Times.